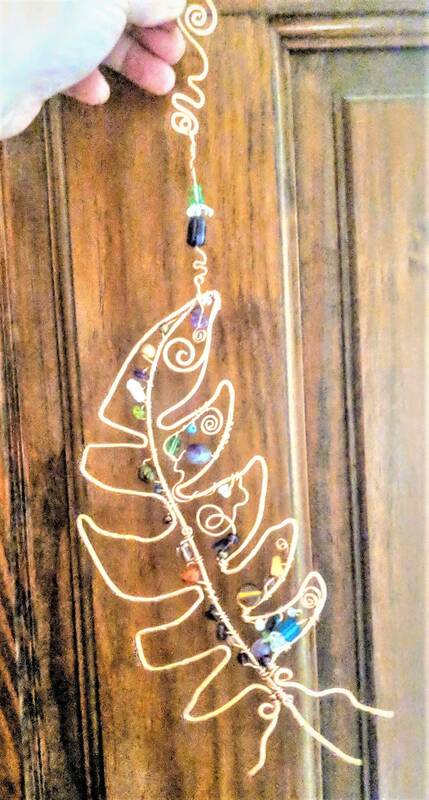 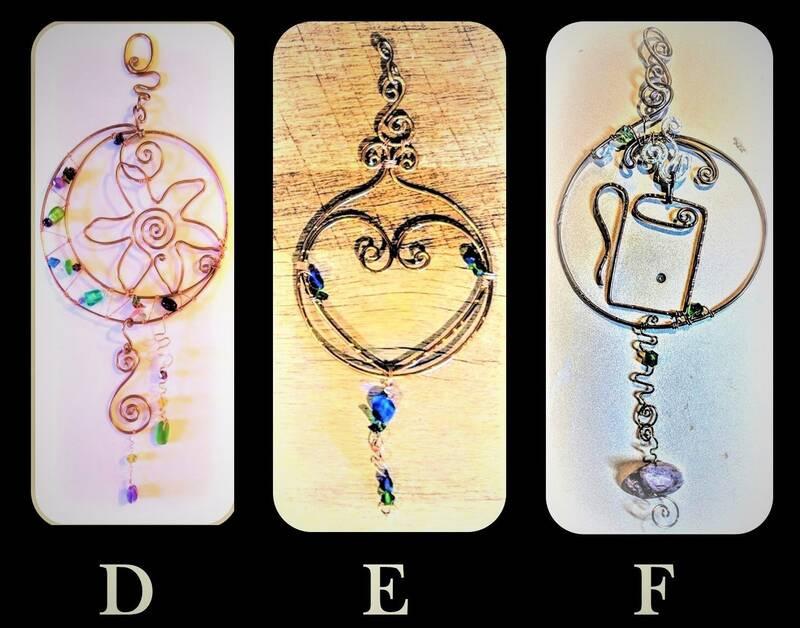 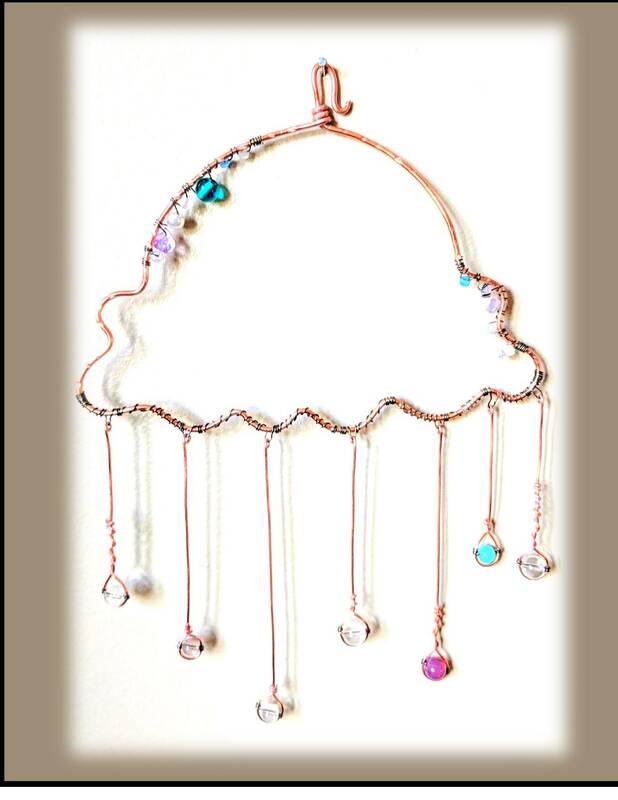 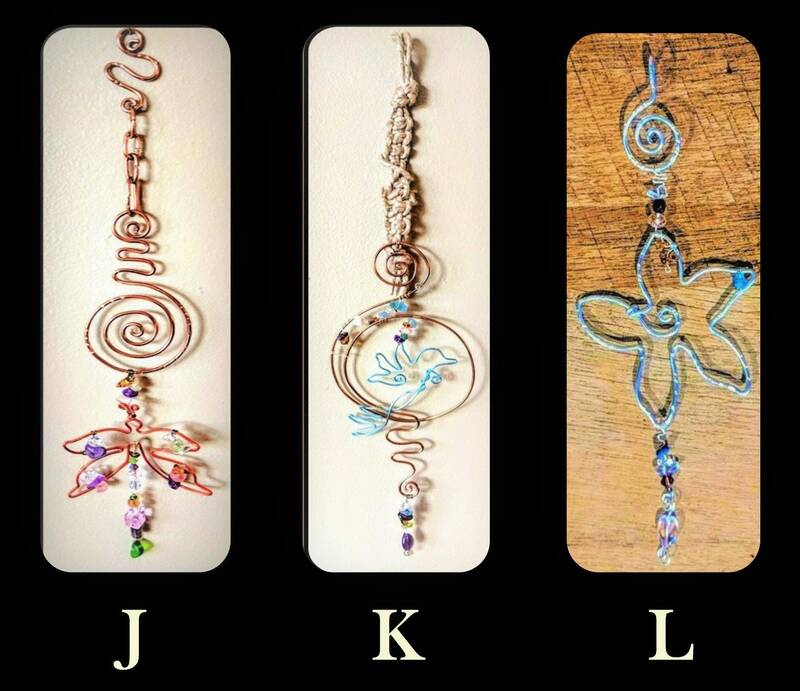 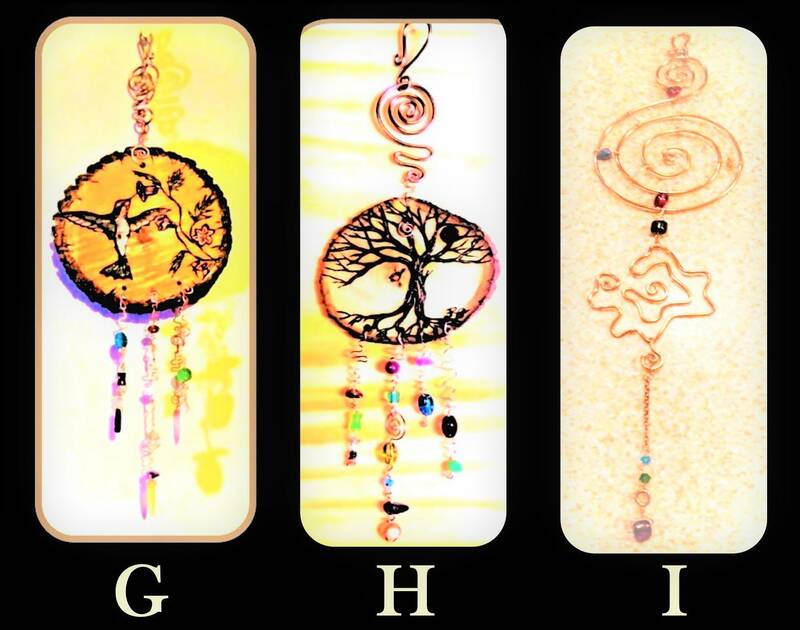 Suncatcher - sun catcher - ”One of a Kind” Custom Design Hand Created! 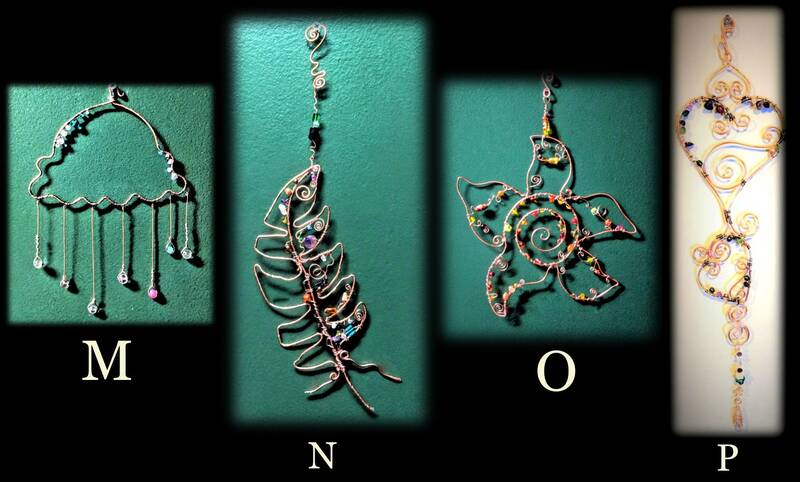 My Whimsical , Mystical & Healing... Garden ART! 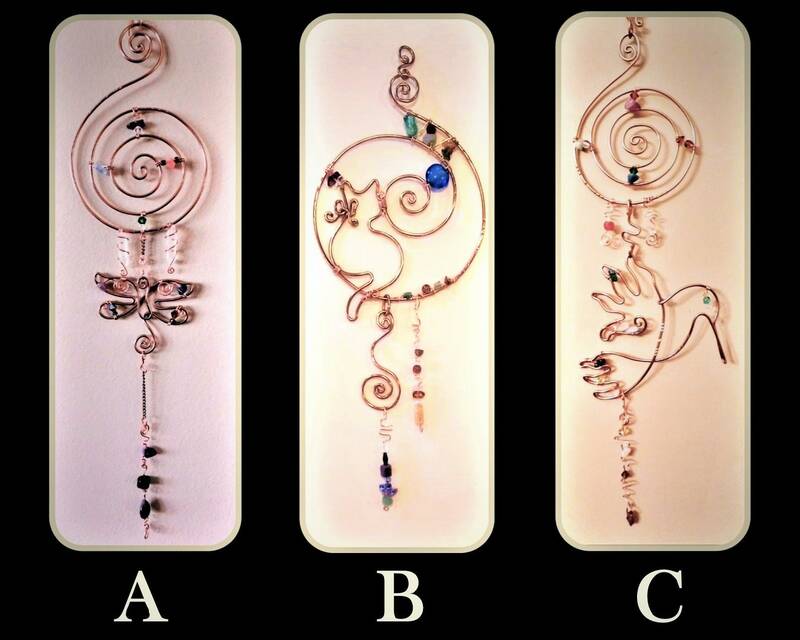 A / B / C/ D approx 14"
E / F / G / H approx 10"
I / J / K / L approx 8"